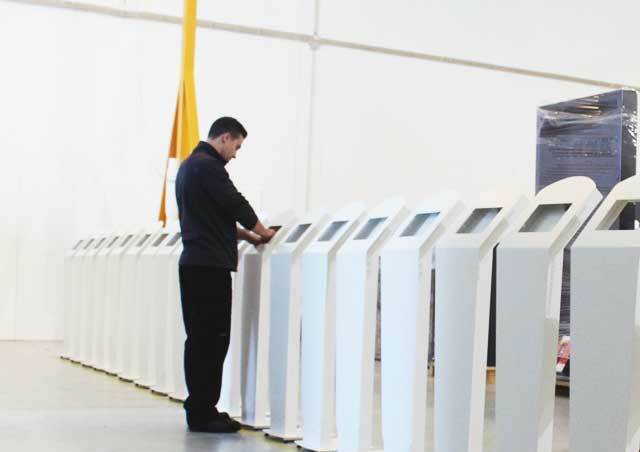 Partteam Group & OEMKIOSKS has defined processes for identify the needs and requirements of customers, in order to plan and deliver services that meet and, if possible, exceed their expectations. 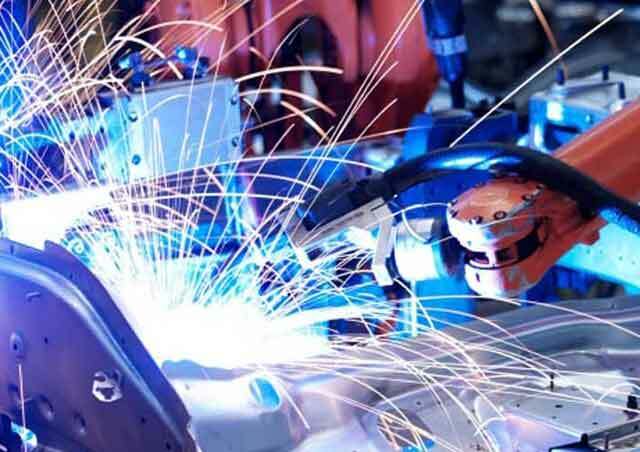 Commitment and ongoing involvement of their colaborators in the technological equipment development, providing scientific and technical upgrading of its professional staff, that guarantee the maximum quality services. 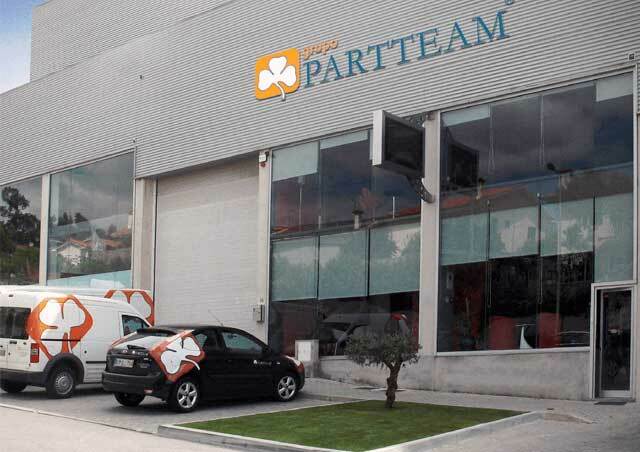 The Partteam Group & OEMKIOSKS compromises to continuously improve their performance in quality management, through the establishment and revision of goals and targets that aim to optimize their processes, promoting communication with customers, employees and suppliers.